Replacement headgear for the AirFit F20 Full Face Mask and the AirTouch F20 Full Face Mask. Plush headgear is specifically designed for extra softness and stability. For the For Her version that comes in violet, click here. 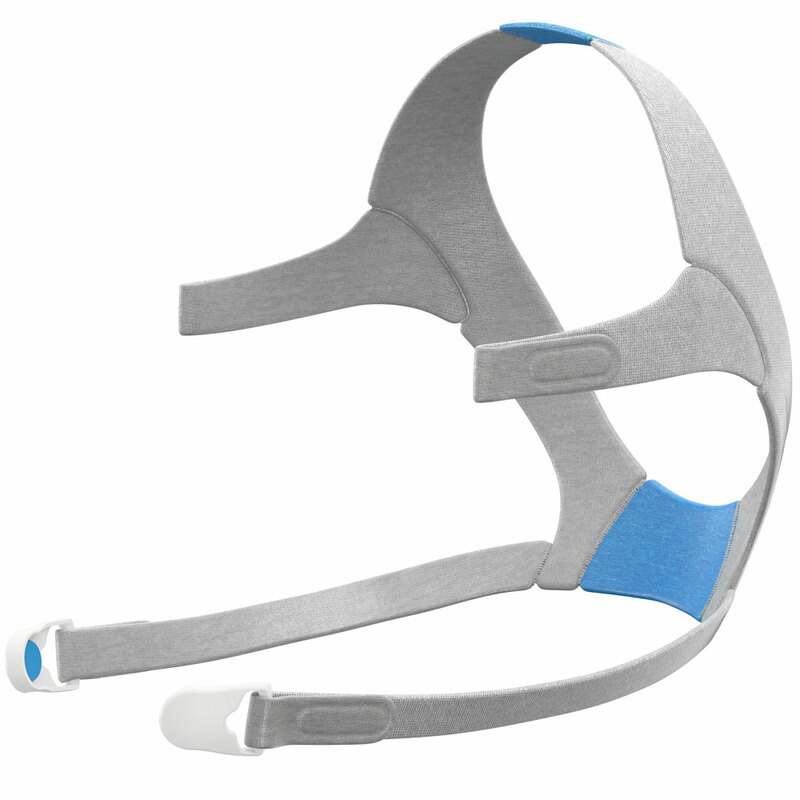 Replacement headgear for AirFit F20 and AirTouch F20 Full Face Masks. This headgear is made of nylon/elastane, polyurethane and polyamide. The headgear clips are made of polycarbonate and metal plated magnet.